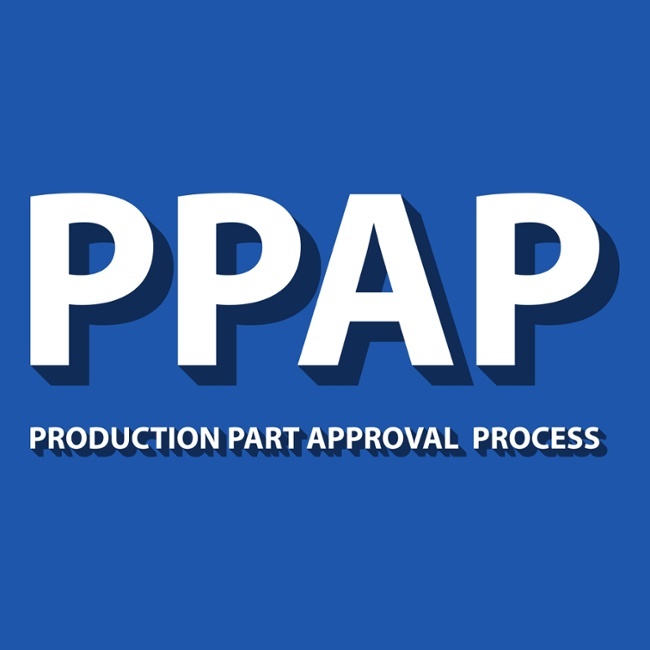 Craftech Industries, Inc. is pleased and proud to announce the added capability of quoting and producing parts with customer specified PPAP Level I, II, III, IV, and V paperwork. It took a team effort at Craftech to implement and respond to the requirements of the Production Part Approval Process as it pertains to the plastic fasteners we produce. We saw a customer need for providing this quality standard and decided to meet it. In doing so, we improved our process capabilities and added to our customer service competencies. Some requirements were already standard procedure Craftech. For example, all design records must be completed by our Engineering Department and it would be standard for our customers to approve any designs and or design changes. With our ISO 9001:2008 certification, Craftech already used forms to document the design process including any changes and subsequent approvals. PPAP also requires that we review potential for failure in the design and production process. After rating the possibly severity of a failure, we are required to address this threat through corrective action or implementing an alternative “backup plan” to lessen a risk. More of this risk analysis is addressed in the new ISO 9001:2015 standard. Some questions we would ask our customers include: What critical dimensions does a part have? Is performance or functional testing specified as part of the design? Do you have any inspection and testing that has to be performed by an outside laboratory? Is an appearance approval report needed? While the customer may not necessarily be concerned about any of these questions, they all need to be considered up front for successful PPAP completion. At this point in the process, Craftech would produce samples to be sent to the customer with a Part Submission Warrant for approval. Once parts have been approved, we would go into full production. Our new image dimension measuring system will help automate and speed up the documentation of required dimensions for your production part. Reports required for PPAP can be easily generated and forwarded to the customer. While this process may sound challenging for both customer and supplier, communication is the key to make sure that we produce what the customer requires every time. We are up for the challenge. Contact our Customer Service department with your inquiries, whether it be for PPAP or any other specific quality needs you may have. Looking for more information on standards? 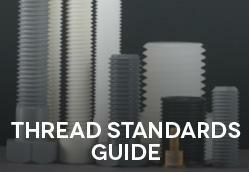 Download our free Thread Standards Guide!